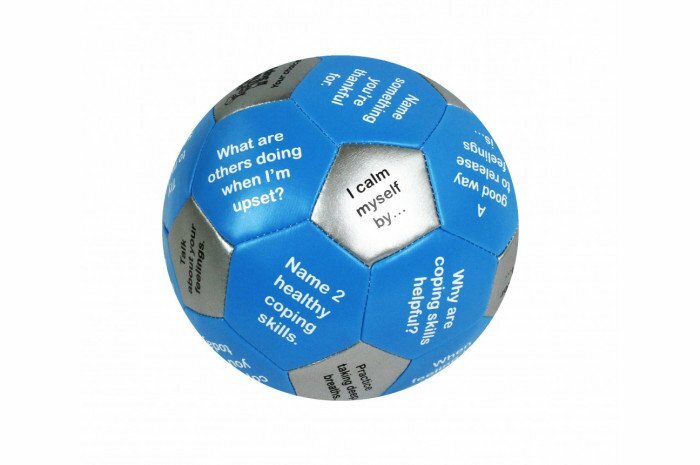 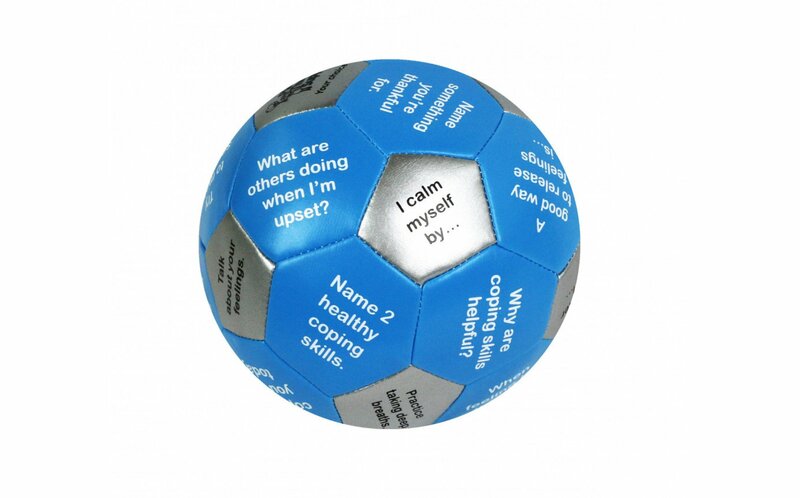 Develop healthy coping skills and learn from other players with the Coping Skills Thumball. 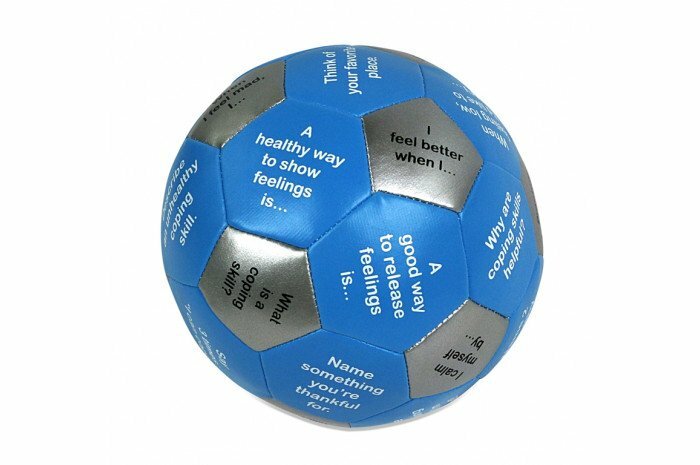 Answer a question, listen to other participants, and learn how to handle emotions. 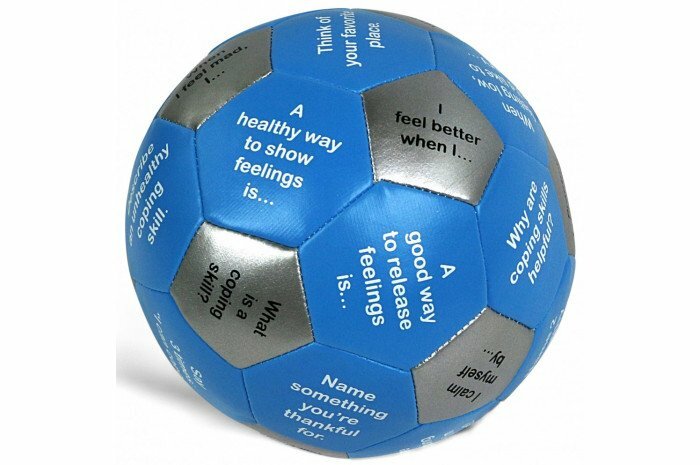 Together, players can support each other and get new ideas for coping. 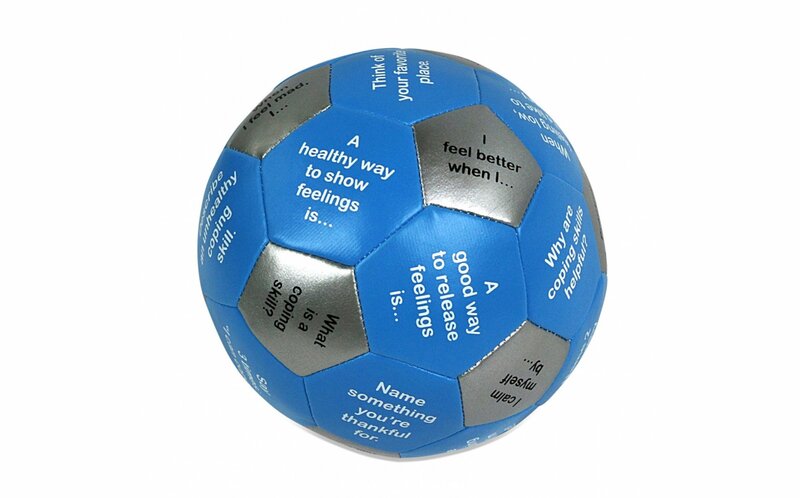 Fun tool in therapy, school counseling, and at home too! 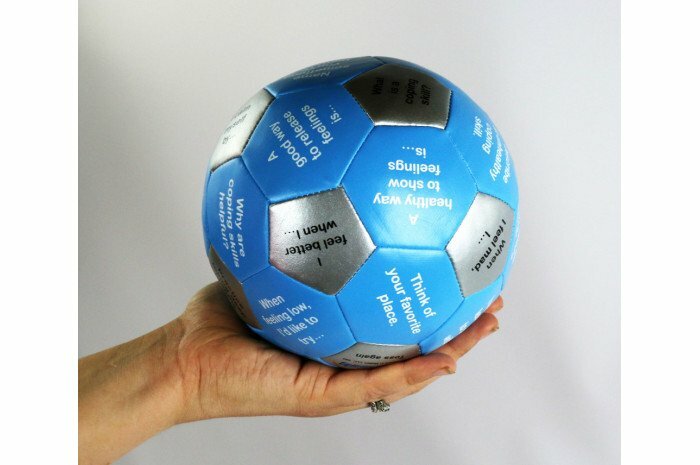 Catch the ball and respond to the prompt under your thumb. 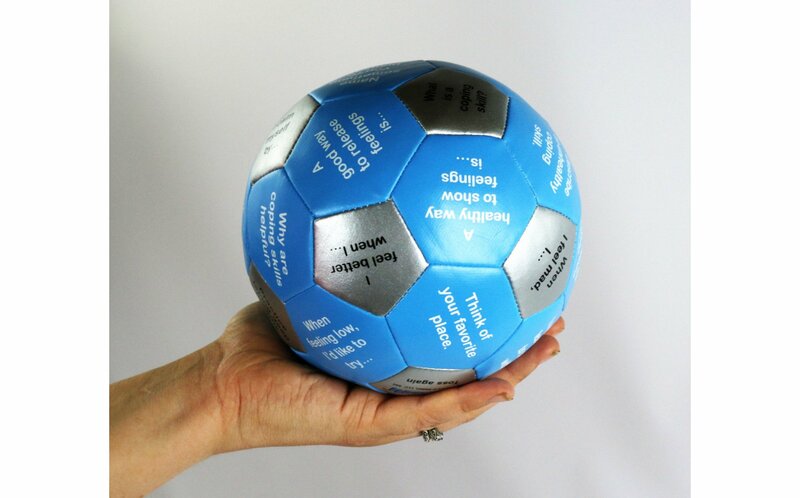 Thumball is the exciting, active game that gets groups talking.